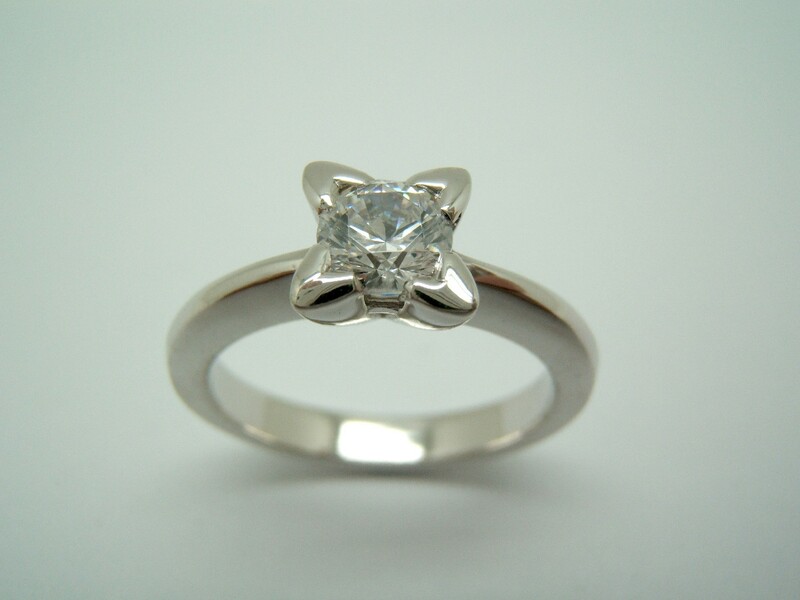 Ring Soliatrio manufactured in sterling silver of 925/000, with a cubic zirconia brilliant cut 5 mm. Measure the hoop of the ring: 17 Tatum. In the aspect of the central stone bears the inscription SWAROVSKI ZIRCONIA. This registration is difficult to see with a 10x magnifier.